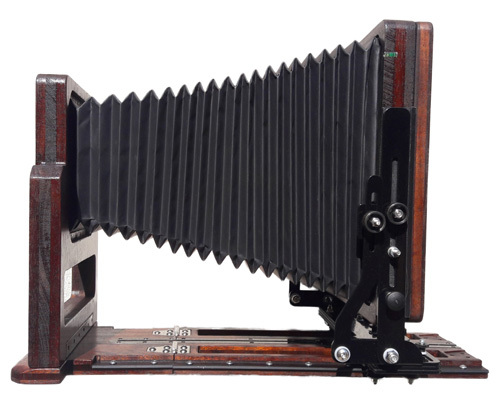 Very light (1,5 kg) and thin camera (20x23x7,5 cm when close). 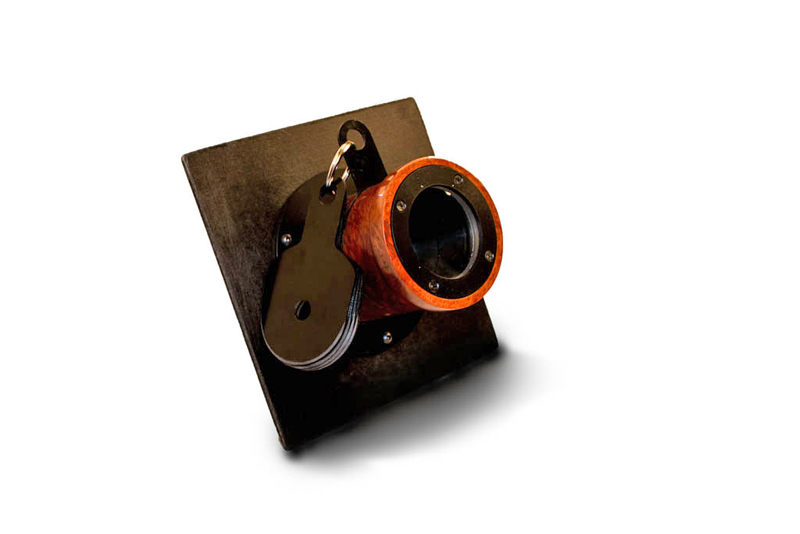 On this camera you'll find fine focus system, professional focus ground glass, and advanced back for graflock roll film holders, separate and independent movements, mechanical zeroes on all movements, very rigid body made of aluminum, standard in iroko, cypress or olive wood. 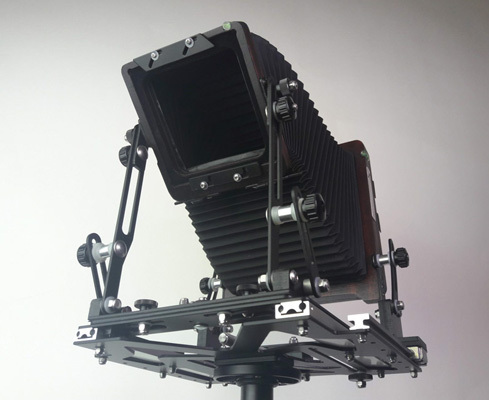 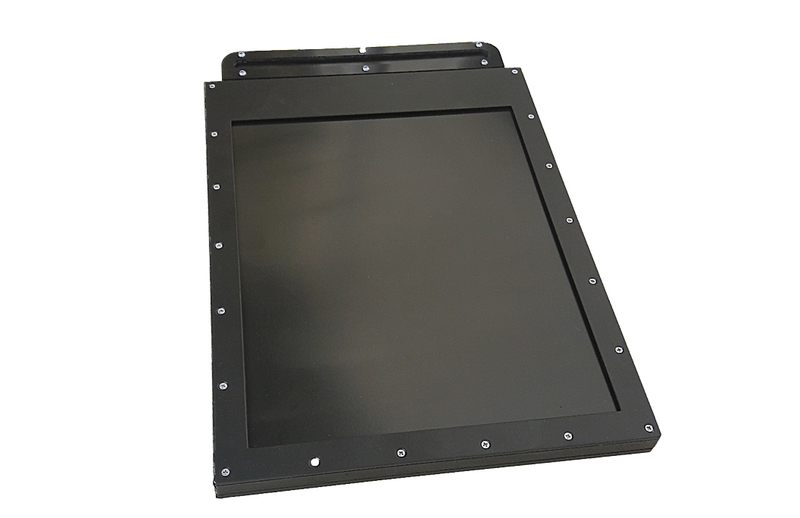 Classic folding cameras from 4x5" up to 20x24" format, very strong and precise cameras with very large movements, customizable and with the possibility to choose the carbon fiber base board and all magnetic parts. 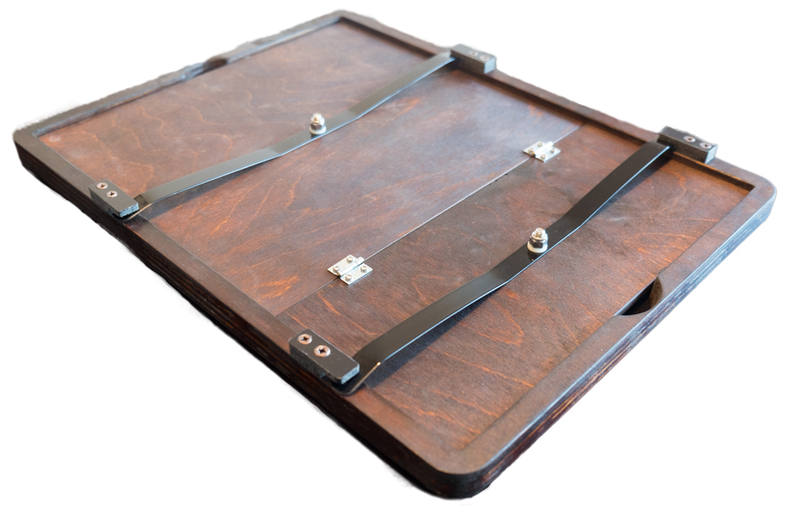 Available in iroko and exclusive cypress and olive wood from Tuscany. 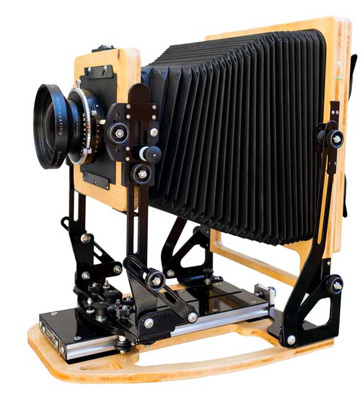 Wetplate collodion cameras, almost entirely in wood, modular and customizable, are vintage-designed cameras designed for studio photography with old techniques. 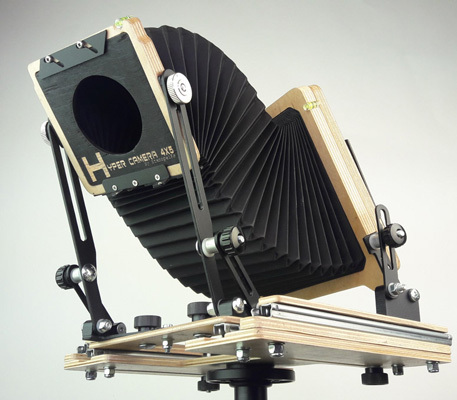 Available in iroko and cypress wood, you can build your camera directly online. 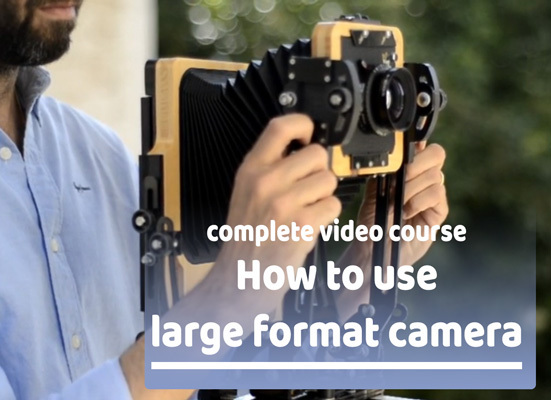 Free tutorial, how to use a large format camera outside, 3 free videos and the complete list of the material you need to shoot with large format camera, thank to Giulio Speranza. 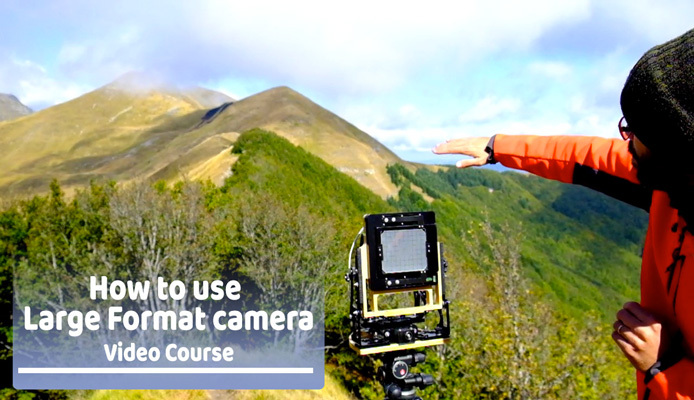 Not only cameras but also e-learnig with a very complete video-course, thanks to the collaboration with the large format photographer Giulio Speranza, has been realized a complete video course, composed of 18 video lessons to tackle the journey in large format photography.